Get Noticed This Spring Carnival: 3 Cosmetic Secrets That Will Get You Noticed ( + won't break the budget!) for in their 30's. A fortunate outcome of partnering with a Facial Plastic Surgeon is learning the art of a minor tweak. In the cosmetic industry, a minor tweak is like a wardrobe update. It’s amazing how such a simple tweak, subtly updating your appearance with a feature adjustment can refresh your look instantly! While your 20’s are spent inventing your look, your 30’s are about mastering reinvention. While many of us are satisfied with a makeup makeover, change of hair colour or a cut, others may be looking for a longer lasting second take. For those wanting to get noticed, then try these transforming tweaks (just in time for Spring Carnival) when you see us next at Taylor Clinic. Here’s how a few tweaks to your cosmetics regime with some injectable tricks + skin prep tips can add volumes to your look so you can steal the show! But first, make sure you get the basics right. Read here my PRE PREP BASICS to help you avoid THIS beauty mistake. Now try adding these 3 cosmetic tricks for some drama. 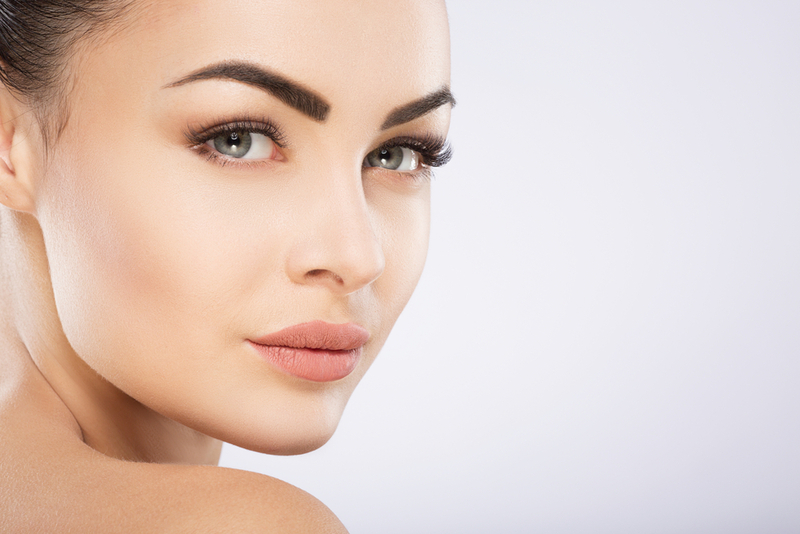 It is easy to boast simplicity in cosmetic injectables in your 30’s – without breaking the budget. Remember bold and striking can be simple. Make the ultimate statement with bold exaggerated brows, perfect for spring racing season. There is nothing more alluring than framed eyes with youthful modern brows that defy age. Get the look: precise injectables to the outermost fibres of orbicularis oculi causes relaxation and subsequently the outer third of the brow to rise gently. This seasons trending cosmetic trick is the lip flick which promises a devilish pout that gets everyone’s attention without the cost of filler. Get the look: precise injectables above the Cupid’s bow relaxing orbicularis oris causes a subtle curling of the upper lip naturally exaggerating your pout. Complete your look with some jaw definition. 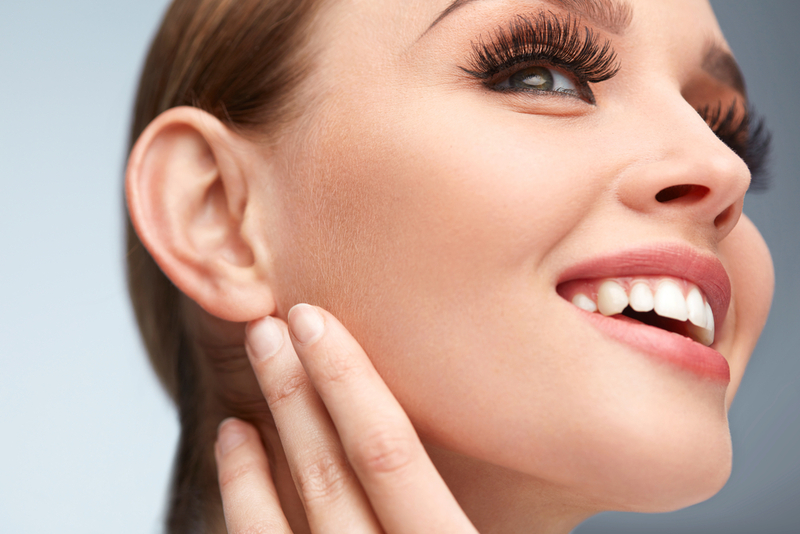 If you want a sleek, well-defined look you can try reducing the bulk of the Chin’s muscles or by weakening the depressor Anguli Oris- a lower face injectable trick that not only helps minimise jowling but can sharpen the angle of the jaw complementing an elegant up-style – perfect for those wanting to pull hair back with a fascinator. Get the look: precise injectables on both sides of the Depressors relaxing their downward pull gives a lift to your jawline. To book a consultation or for any other information, contact us on 1300 003 223, or click here. Dr Suzan Bekir MBBS FRACGP believes in advancing the diagnosis and medical, surgical, and cosmetic treatment of the skin and advocates high standards in clinical practice, education, and supporting and enhancing patient care for a lifetime of healthier skin.